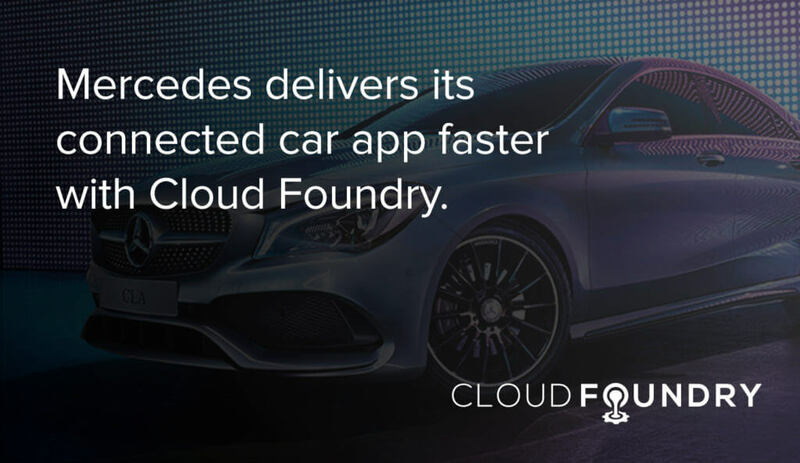 In the race for the connected car of the future, Mercedes is continually evolving Mercedes me, an app and service which relies on microservices and continuous delivery enabled by Pivotal Cloud Foundry.  Daimler wanted to take Mercedes me to the next level by focusing on a more customer-centric approach with the ability to integrate user feedback in rapid development cycles, Altoros explains in a case study. Mercedes launched the app in six months, and it has more 100,000 downloads on Google Play. 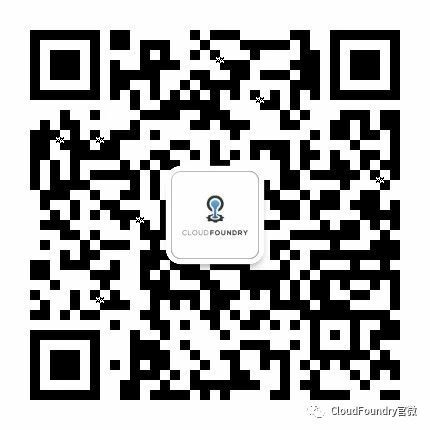 Learn more about how the app works, how it was developed, and lessons learned in Altoros’ excellent case study.